Scores of people failed to vote at the council election in Inverness because polling stations had moved, according to a winning candidate. 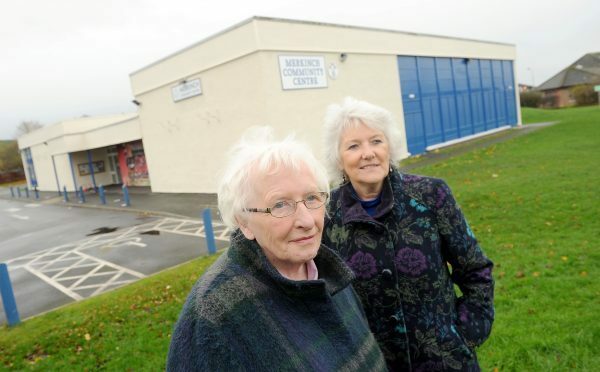 Ballots at two long-established venues in the central ward switched to Merkinch Primary School as part of budget savings. Polling cards were marked with the information and diversion signs displayed at the previous venues. But the ward had the lowest voter turnout and the council’s SNP group deputy leader Richard Laird believes the switch played a part. Reducing venues region-wide saved the council £40,000 and led to polling at Merkinch Community Centre and Trinity Church hall switching to the school. Councillor Laird said “scores” of people declined to go the extra distance. He praised election staff but said: “It wasn’t clear enough on the card. Folk are creatures of habit, they don’t tend to read it because it’s usually the same. Staff at Merkinch Community Centre believe that in a two-hour period about 80 people turned up expecting to vote there. Centre chairwoman Anne McCreadie, who wanted to retain the venue as a polling station, said: “There was a constant stream of voters arriving. Quite a number said they’d just go back home because they didn’t want to go that far. The turnout in the central ward, where Mr Laird was returned with the largest support, was 39.5% – up from 36.2% in 2012 but still the lowest in Highland. A spokeswoman for the council said it had widely promoted and consulted on the polling station review. Considerable confusion reigns over the “single transferable vote” system with 1,234 spoilt ballot papers (1.4%) in Highland.